Let’s be real here: There isn’t a world where Ryan Gosling isn’t attractive. But when he dyed his hair dark and styled it in some strange curls, we expected fan shock and outrage — like when Justin Bieber cut his signature hair. Instead, fans are all about Gosling’s new ‘do. Gosling apparently dyed his hair for his new movie, The Big Short, which is currently filming in New Orleans. The movie also stars heavyweights like Brad Pitt, Christian Bale and Steve Carell, and tells the story of a group of men who make millions when the global economic system collapses, according to IMDb. But people were less concerned with the movie’s synopsis and the character Gosling is playing and lot more concerned about his dark… and sort of permed… new locks. *Ryan Gosling dyes his hair dark brown* HOW CAN SUCH A BEAUTIFUL HUMAN GET ANY MORE GORGEOUS!?!?!?!?!?! Jared Leto also made the Twitter rounds today for dying his hair green for his role as the Joker in the upcoming Suicide Squad, and the effect is much, much creepier than Gosling’s brown ‘do. Much to probably not everyone’s surprise, the news of Gosling’s hair color change is making national news, because, well, it makes a whole new round of “Hey, girl” memes practically a must. 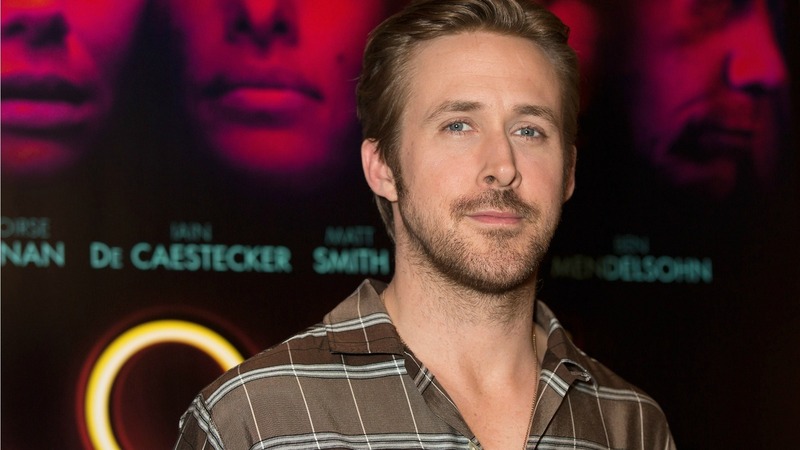 Should Ryan Gosling keep the darker locks or should he go back to blond as quickly as possible?